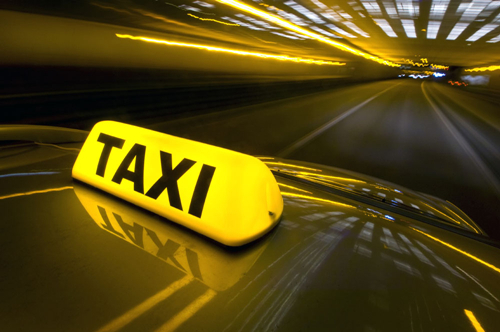 The starting taxi fare in Nanyang is 5 yuan ($0.8) for the first three kilometers and one extra yuan for every one kilometer thereafter. 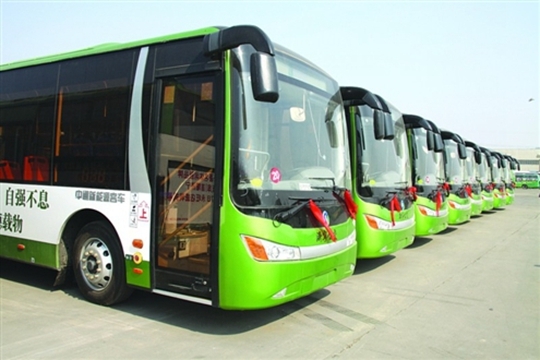 There are 23 bus lines in Nanyang, of which 16 run in the urban area. 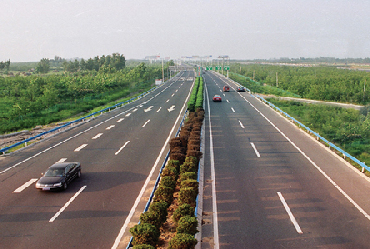 There are 766 kilometers of secondary roads in Nanyang, and three national roads. 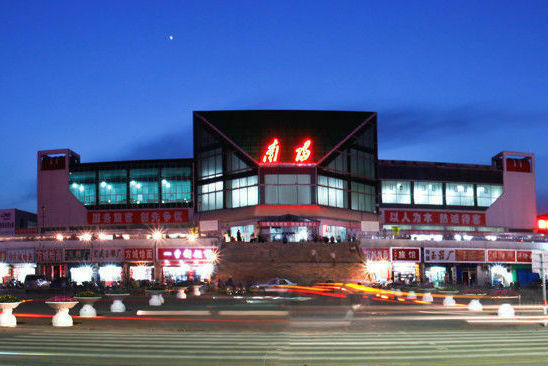 The Jiaozuo–Liuzhou Railway runs through Nanyang, and the planned Nanjing–Xi'an Railway will meet the Jiaozuo–Liuzhou Railway in Nanyang. 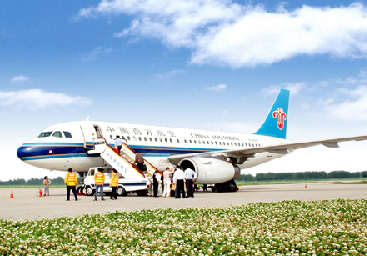 Nanyang Airport is one of the three civil airports in Henan.